What programs or events seemed to bear fruit this past summer? How do you know it is bearing fruit? What could be improved upon in this past summer's programming? What aspect of your work for the Church brings you joy? 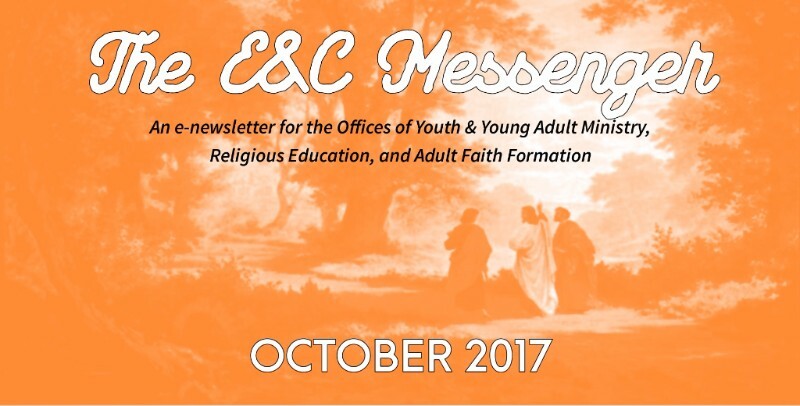 What are some of your own personal experiences with evangelization and/or accompaniment? Have you had someone "walk with you" in your life? How did they lead you to Christ? 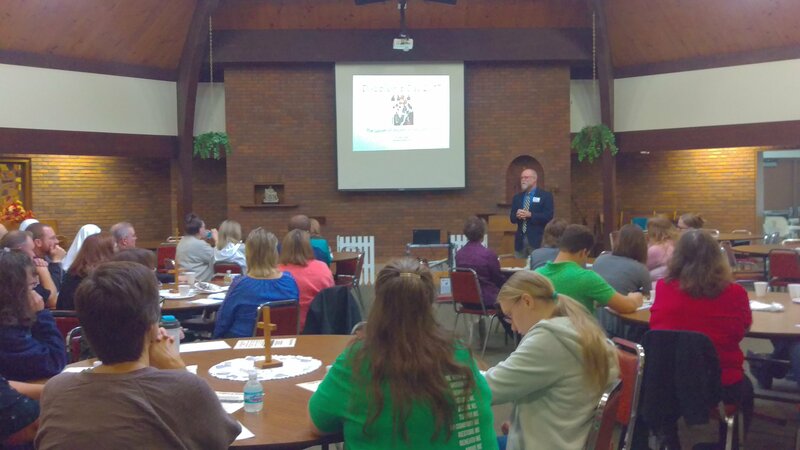 Is your parish programming event-focused or people-focused? Does it have a tendency to focus on pre-evangelization (those who do not know Christ well), Gospel proclamation (seeking conversion), or catechesis? Deacon Mike and I look forward to seeing you all and talking about the Faith over a cup of coffee! You should have received an email indicating which region you belong to for these regional meetings. Please RSVP to Kevin Losleben (klosleben@dnu.org) if you plan to attend. All meetings begin at 9 AM. A big thanks to Dr. Sean Innerst for making the trip out to Minnesota from Denver! He is not only a scholar, but a gentleman. Many of you asked for Dr. Innerst's notes. Click on the button below to download a PDF of them; they are rich in content. Thanks also to Bishop LeVoir for celebrating Mass for us, and for Fr. Aaron Johanneck and Deacon Mike McKeown for giving breakout talks. Welcome NET Team 7! 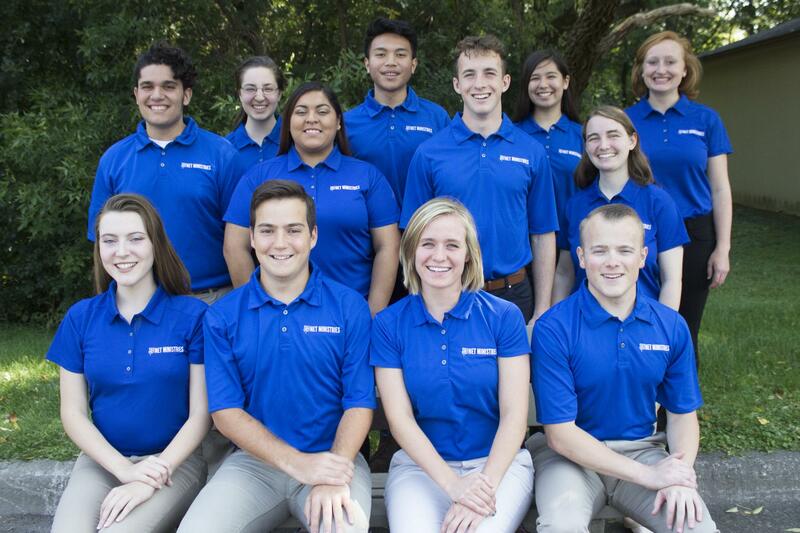 These young men and women will be travelling around the Diocese from October 20-31, hosting a total of 7 retreats. Let's show them some DNU hospitality! Copyright © 2017 Diocese of New Ulm, All rights reserved.